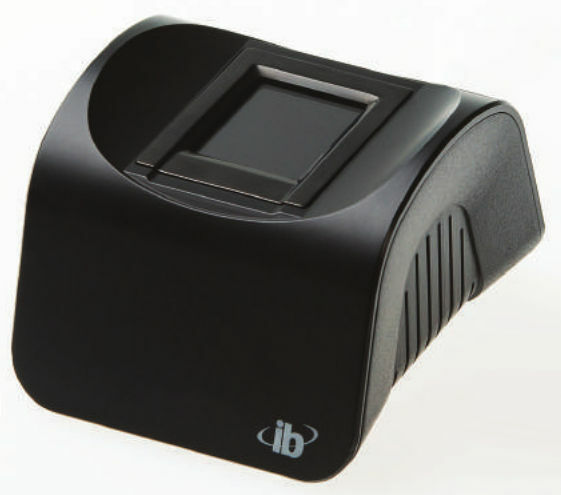 Integrated Biometrics Columbo is a single fingerprint reader, which is certified as PIV-071006 and Appendix F Mobile ID FAP 30 compliant. The sensor is based on company's proprietary Light Emitting Sensor (LES) technology which uses a patented capture method. The manufacturer specifies that the sensor has IP54 rugged package. Columbo is available as desktop fingerprint reader and as OEM module designed for integration into hand-held or embedded devices. Support module for this device is included in MegaMatcher 11.1 SDK, MegaMatcher On Card 11.1 SDK and VeriFinger 11.1 SDK. 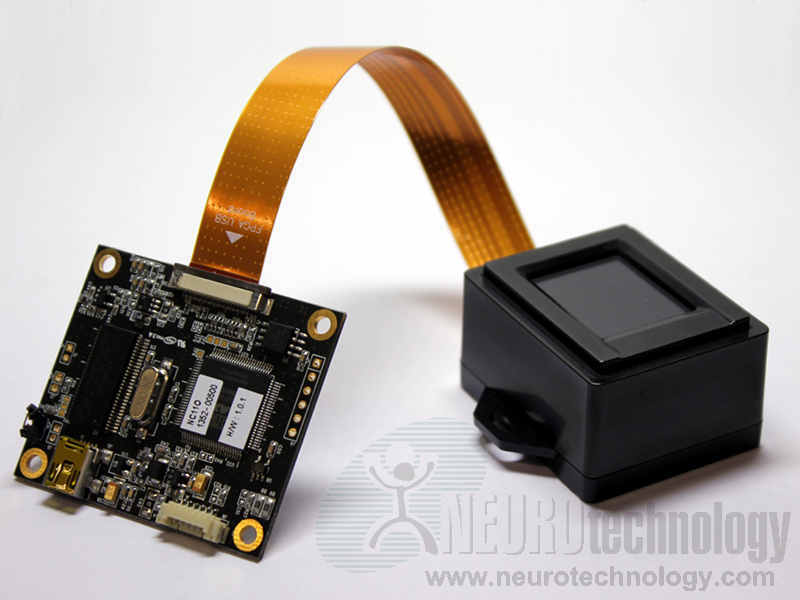 Buy Columbo at Biometric Supply – a subsidiary of Neurotechnology.